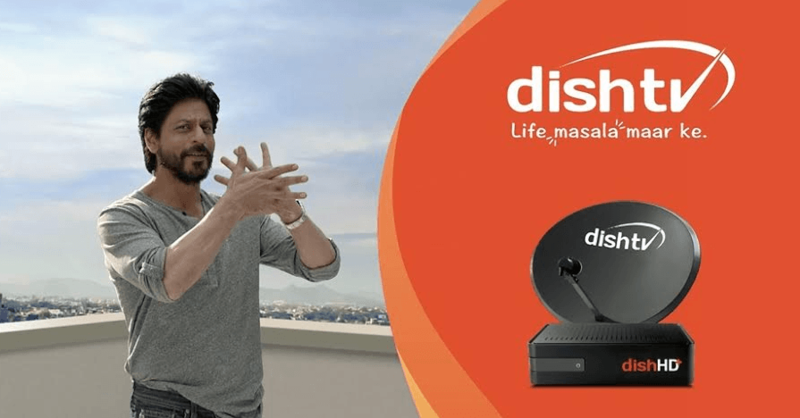 DishTV, the pioneer in the DTH sector has unveiled a new brand campaign – ‘Life Masala Maar ke’. The new campaign showcases various ways by which people across India enjoy entertainment – with little masala, with little extra emotion. Created by the leading ad agency McCann Ericsson, the campaign is on air across leading channels from today. The campaign will be available across multiple platforms, including television, out-of-home and digital media. “DishTV today touches the lives of over 100 million viewers across different age groups and geographies. We are an integral part of every Indian household, providing world class entertainment, each day. In India whatever we do is completely over the top and completely spicy, Indian lives are like Hindi movie, full of action, comedy, drama and emotion. This is what our new AD campaign is all about, it embodies fun loving, spicy entertaining and Masala Maar ke approach towards life with Shahrukh Khan being the sutradhar of the campaign. 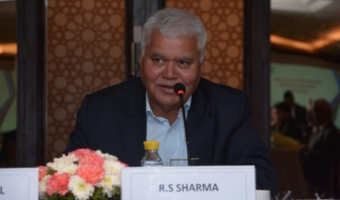 This is what keeps the brand alive and fresh in their minds as DishTV enhances the quality of life bringing fun, laughter and entertainment into the lives of people Masala Maar ke,” elucidated Mr. Arun Kumar Kapoor, Chief Executive officer, DishTV. “Apart from food and clothing, entertainment is something that are very characteristic of culture. Indian people prefer their entertainment the way they prefer their food- in a more spicy larger- than – life kind of a way. Daily dose of entertainment for them is like the spice of life. Hence the idea of- Life Masala Maar ke,” said Mr. Jitender Dabas, Executive Vice President- Planning, McCann World Group. 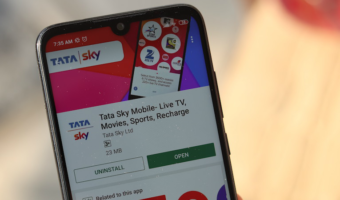 i m a Dish Tv User Since 2005..
With “FTA BOX” same Pack IS free..
if they don’t charge you for free service than how they 20.. or maybe 30 crore to shahrukh for ad campaign.. In marketing they say customer is king..
but in india, customer is the biggest fool… companies think..
if they don’t charge you for free service than how they give 20 or maybe 30 crore to shahrukh for ad campaign.. Wish they spent this money on acquiring better set top boxes and remotes.